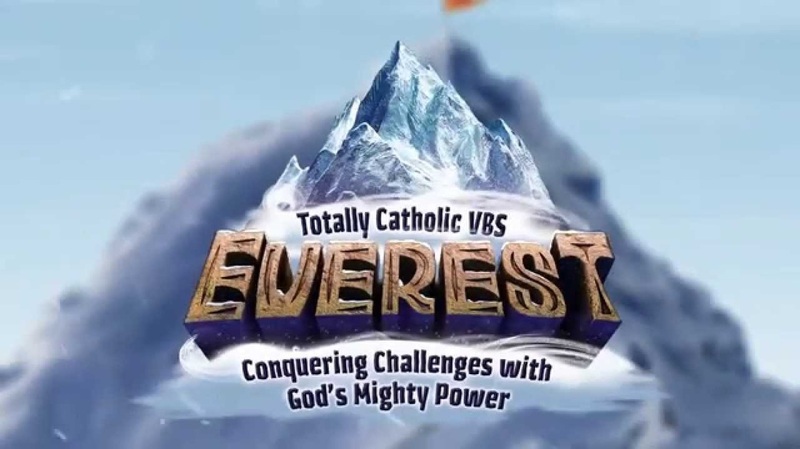 At Everest Totally Catholic Summer Program kids embark on the coolest adventure of the summer! It is filled with incredible Bible-learning experiences that kids see, hear, touch, and even taste! 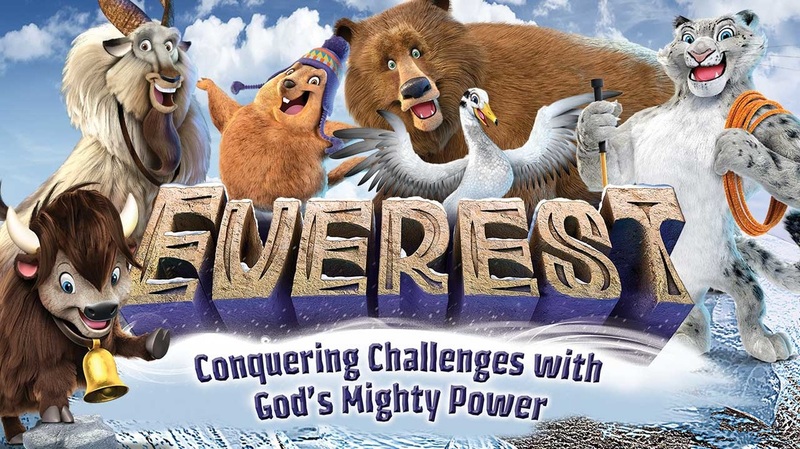 Kids experience God’s Word in fun and unforgettable ways! Sciency-fun Gizmos, team-building games, cool Bible songs, and tasty treats are just a few of the standout activities that help faith flow into real life. Plus, we’ll help kids discover how to see evidence of God in everyday life. If you would like to pay online for an extra CD $10 or an extra T-shirt $5 before 7/31/15, please click below. Videos taken on Sunday Mass 8/2/15. Monday, 7/27/15: Please arrive at 8:40 am for first day check-in. Please keep in mind that your child will be running around outside at games! We have a tradition of celebrating the last day of VBS with a picnic. We will provide the children enrolled with a hotdog lunch on Friday. We ask that you join us for dessert and a celebration at 12:00 pm on Friday. The children love to show you what they have learned on this extra special day.